GORGEOUS custom home in desirable West Woods neighborhood! 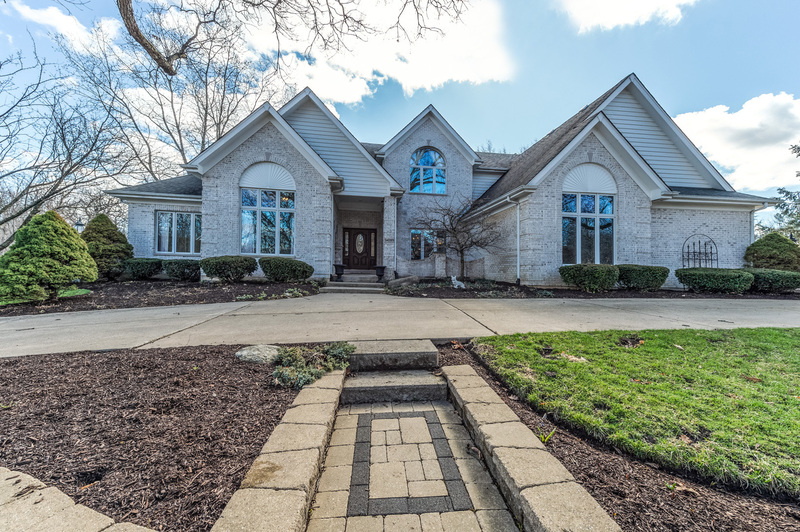 Situated on a private wooded acre, this home has it all! Custom millwork throughout, volume ceilings, and lush landscaping! Grand 2 story foyer with elegant turned staircase, formal LR & DR, luxurious 1st floor master suite with private balcony overlooking the spectacular backyard! Well appointed kitchen with gorgeous wooded views, granite countertops, ss appliances, and stone backsplash. Vaulted FR with skylights and masonry FP. Back staircase to 2nd floor with 3 spacious BR&apos;s. BR #2 has a private bath, BR&apos;s 3 & 4 with jack n jill bath. Newly finished deep pour, walk out basement is ideal for entertaining! Full kitchen, huge bedroom with en suite bath and amazing finishes throughout! Award winning St. Charles schools! This one can&apos;t be missed!